Welcome to the second instalment of our car-myth-debunking series, where we take the lid off eight common engine oil misconceptions. We debunked these 14 common tyre myths you shouldn't believe a while back. 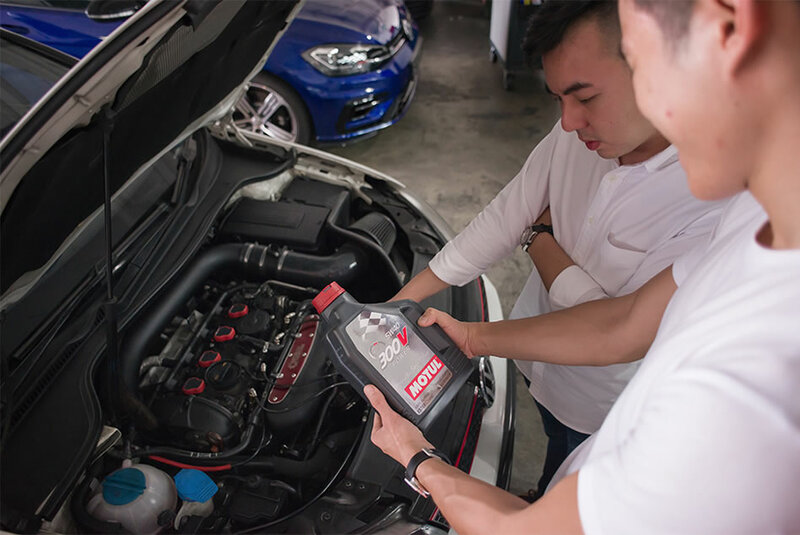 Now, we present to you the second instalment of the series, where we debunk these eight common engine oil misconceptions. 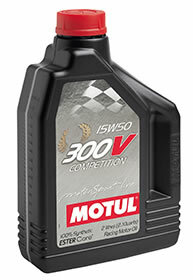 We consult Motul to show you what's fact, what's fiction, and everything in-between. This highly depends on your engine and the type of oil you use, as well as driving conditions and the way you drive. 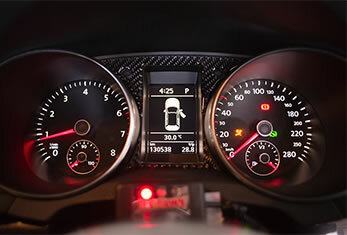 Obviously, if you live life in the fast lane and are constantly redlining your engine, your mileage interval between oil changes will have to be shorter. However, if you drive like a decent human being, you won't need to do it that often. The recommended mileage per oil change is between 8,000km and 10,000km to ensure your engine remains in optimal condition. Not necessarily. 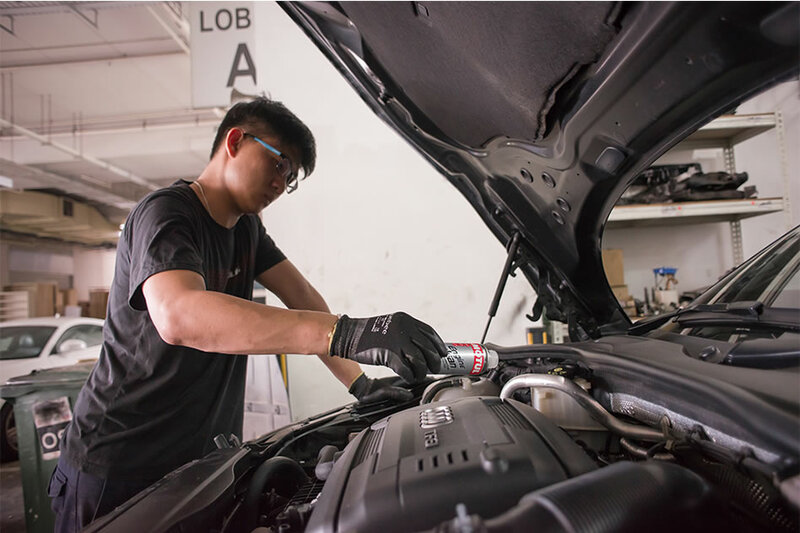 As long as you stick to your regular servicing schedule and change your engine oil between the recommended mileage intervals, your car will be fine. 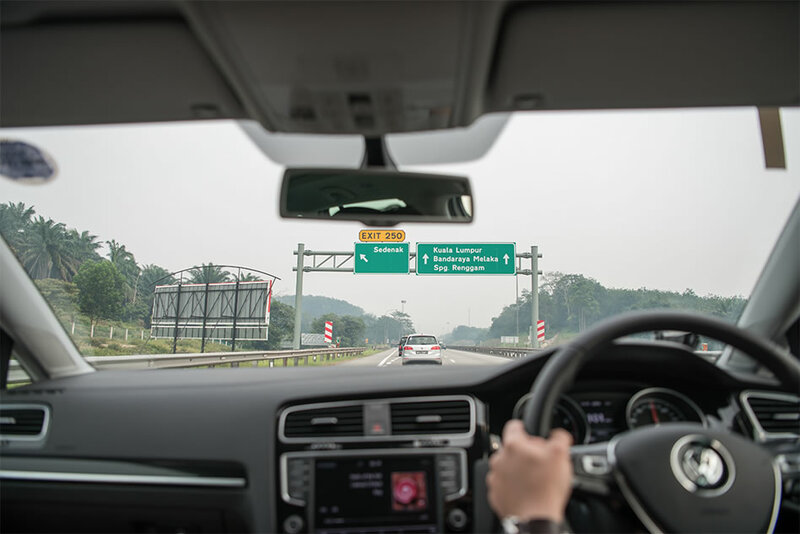 However, if you know that you will need to have it changed during your trip, it wouldn't hurt to do it sooner rather than later. That said, it's not a bad idea to have your ride checked out by your mechanic for any underlying problems before you hit the road. You wouldn't want to be stranded up north with a blown radiator now, would you? 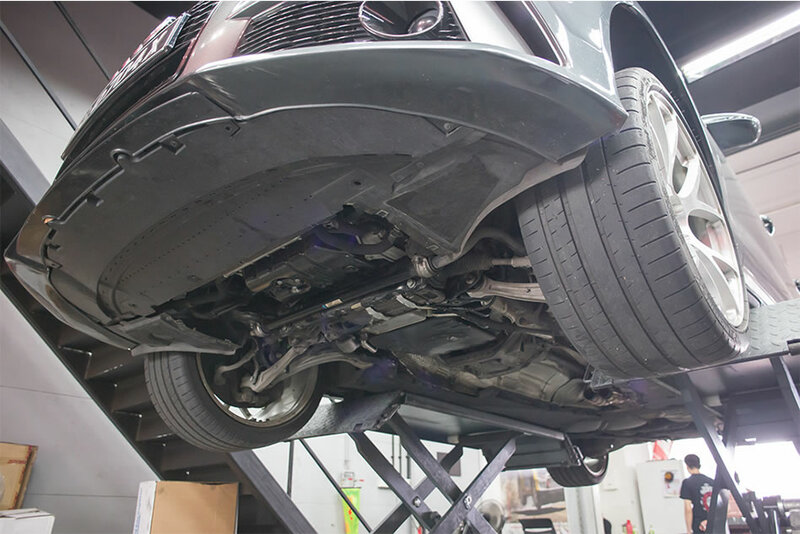 Many mechanics will recommend swapping out a thinner engine oil for one with a higher viscosity. 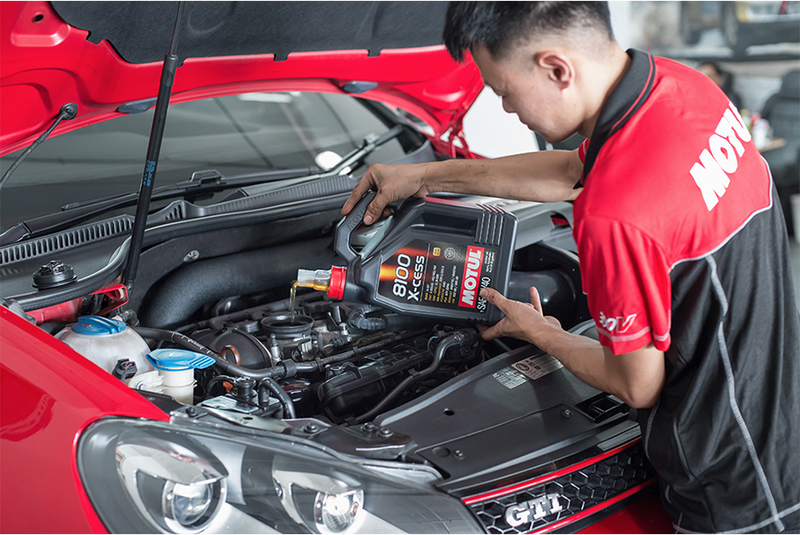 Their rationale being that thinner engine oils like 5W30s, when compared to 5W40s, are more suitable for colder climates as they allow for faster engine oil lubrication. Though that may be true, advancements in engine technologies have made it possible for cars such as the Toyota Prius to run on lower engine oil viscosities such as the 0W20, or even the 0W15. However, don't just assume that your car can handle these lower viscosities. It's best to check with your manufacturer on the type of oil suitable for your particular make and model, as well as engine type. 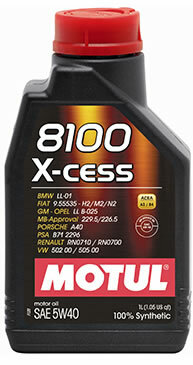 Though this statement may have held true in the past (think 1970s), modern-day synthetic engine oils, especially those produced by Motul, have been tested and proven to be 'seal-friendly', and do not cause seals to deteriorate. Synthetic oils back in the day didn't always play well with seals and gaskets, due to their chemical-based compounds, but they have come a long way since then and are completely harmless. The only relationship they have with oil leaks is their ability to identify leaks in an engine, thanks to their smaller molecular structure, which allows them to easily pass through tiny cracks that the larger molecules of petroleum-based oils cannot. Oil filters are designed to filter out contaminants and any residual metallic particles from your engine. If you change your engine oil without replacing your filter, you're essentially reintroducing these contaminants into your engine. Think about it, would you use the same old filter in your coffee machine every time you make a fresh cuppa? That's just nasty. Well, the same goes for your car. 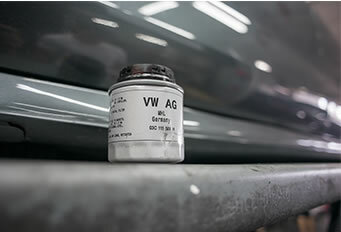 Replace your oil filter every time you change your engine oil and your car will thank you in the long run. An old wives' tale floating around many workshops and car enthusiast groups is the benefit of using supplemental additives. 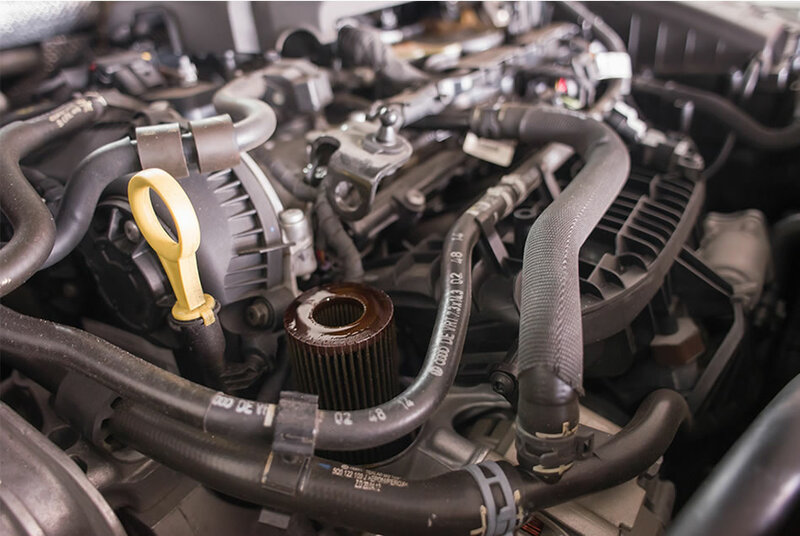 Many drivers have reportedly seen improvements in engine smoothness, response, and even fuel economy, with the help of additives. But there's no concrete evidence to prove that additives actually improve your engine's performance. It's all in your head, a placebo effect, if you will. 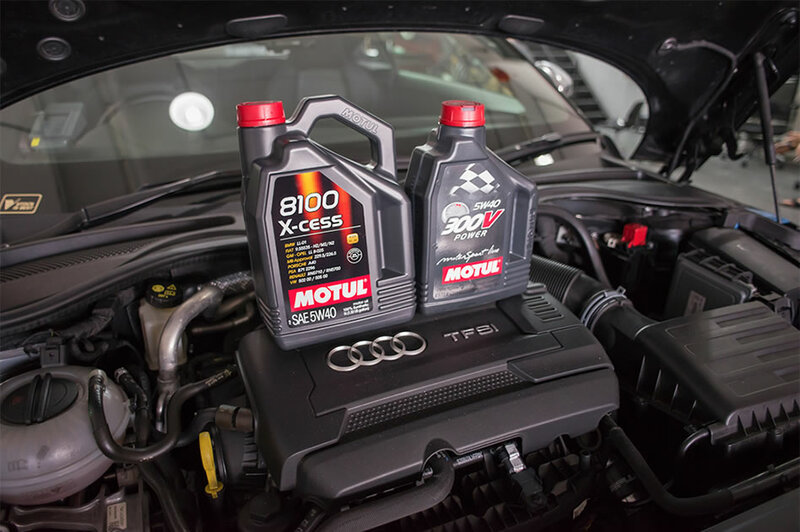 Motul doesn't recommend the use of additives as its engine oils have been formulated with the necessary additives to ensure your engine is well protected. If additional additives are incorporated, they may cause a chemical imbalance and adversely affect the performance of your engine. Not all cars require high-performance engine oils to run. Yes, they do help to some extent but not by much. Think about it this way, filling up a multi-purpose vehicle with a 98 octane rating fuel won't improve its performance significantly but it will make a difference over a 92 in a sports car. Why does this matter? Put simply, 98 petrol costs a lot more than 92. Similarly, high-performance engine oils are priced substantially higher than your everyday, all-purpose types. Unless you absolutely have to, you're better off saving that money for something else, like turbocharging your car. Just kidding. Kind of. As always, check with your manufacturer or refer to your owner's manual for your vehicle's engine oil requirements. 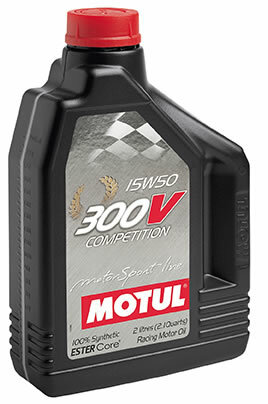 Although Motul's 300V lineup is engineered for use on the track and is tailored for ultimate engine performance and protection under extreme conditions, it is also suitable for use on the street. What matters more is the viscosity. A good rule of thumb is to stick to your 5W30s and 5W40s, which are designed for road use, and avoid the 15W50s or 20W60s. Those are typically used in endurance race cars like the ones you see in Le Mans. 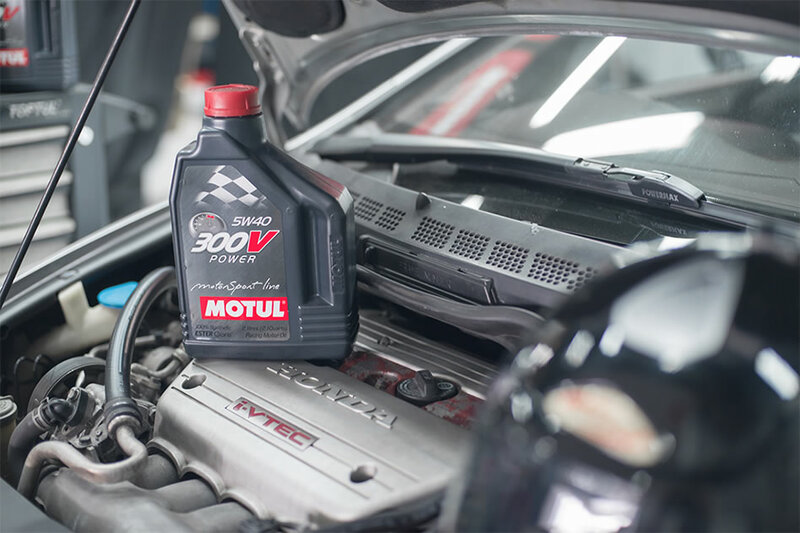 To ensure a smooth-sailing engine oil experience, head down to one of these authorised Motul dealers today.